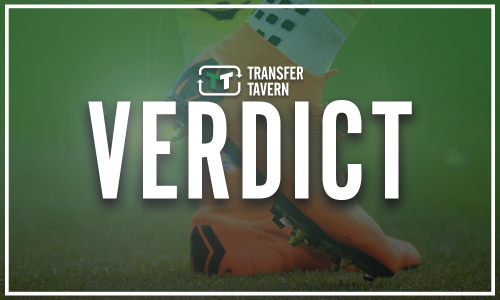 Huge news emerges for Gerrard as Rangers dealt significant blow | The Transfer Tavern | Where football transfer rumours fly or die! Rangers failed to get the three points on Wednesday night to keep themselves at the top of the Scottish Premiership. 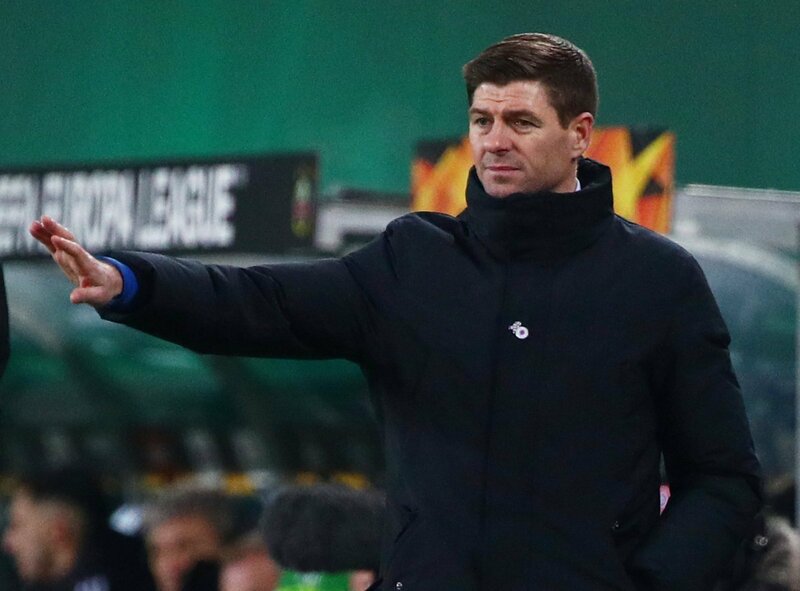 Steven Gerrard saw his side held to a goalless draw with Hibernian at Easter Road which meant Celtic would reclaim their position at the summit. And, ahead of their game against St Johnstone on Sunday, it appears the Light Blues have been dealt a significant blow. Speaking after the game to BT Sport, via HITC Sport, Gerrard revealed that Scott Arfield will miss the clash, whilst Gareth McAuley could be a doubt. “We’ll have to wait and see. Scott Arfield won’t be available for Sunday but we’ll check his injury out and see what the damage is. The duo’s injuries could come as a potentially huge blow for Rangers and Gerrard as the festive period kicks into full swing. It was a really disappointing night for the Light Blues at Easter Road and those two blows will not have made things any better for them. Gerrard will now look ahead to the St. Johnstone game for his squad to turn things around as quickly as possible as they continue to mount a challenge for the Scottish Premiership title.